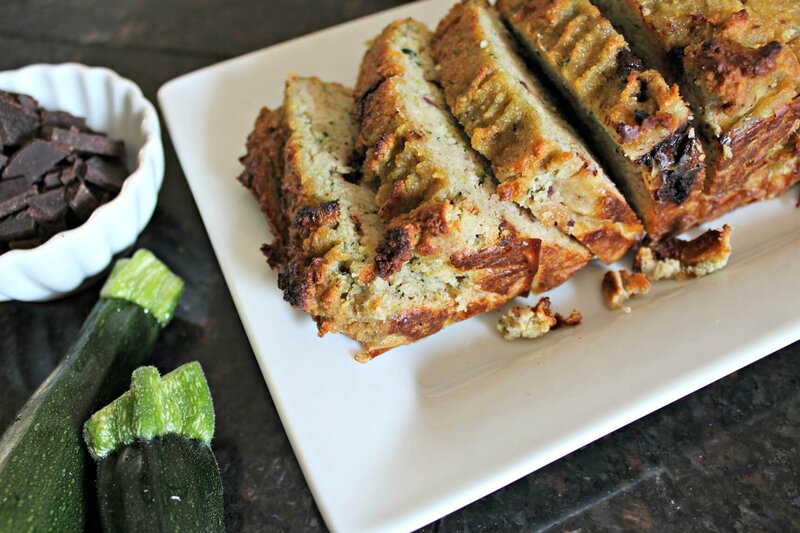 Zucchini bread is a much anticipated seasonal recipe in many homes. This year we lost most of our garden to a late freeze, but the zucchini plants survived just fine and we had plenty to make loaves and loaves of this goodness. This decadent zucchini bread could easily pass as a cake (as could most zucchini bread recipes that I have tried). 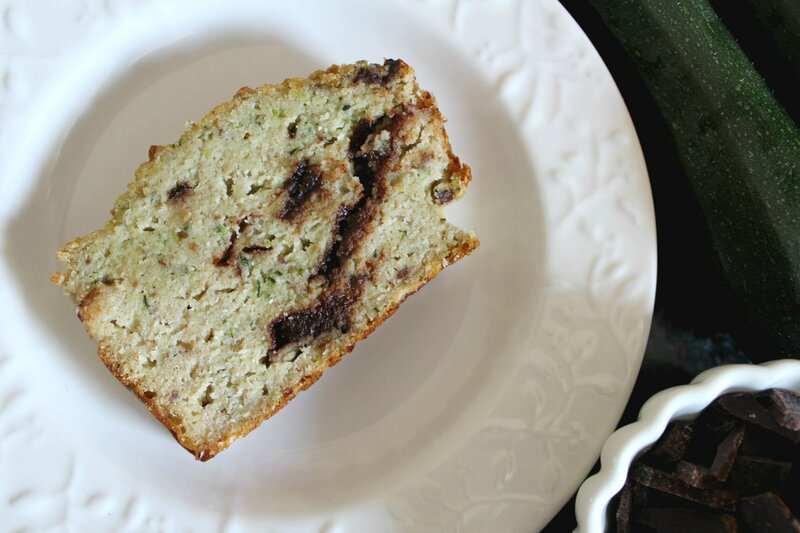 It is tender, sweet, flecked with zucchini, and studded with homemade chocolate chips! The almond flour and eggs make this bread high in protein, and the dates give it a slight caramel flavor. We make our own chocolate chips so that they are GAPS compliant, but feel free to omit them if you’d like to skip that step. 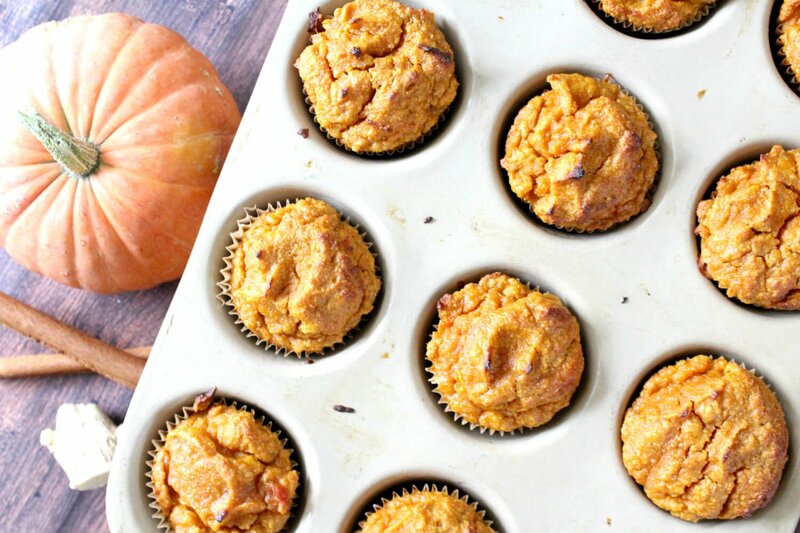 If you’re looking for a more savory zucchini bread made with almond flour, check out these GAPS Intro muffins. This delicious moist zucchini bread is flecked with zucchini and studded with homemade chocolate chips. The dates give it a slight caramel flavor. In a small bowl, soak pitted dates in hot water and allow to soften for 5 minutes. Line a loaf pan with parchment paper, or grease it well with coconut oil. 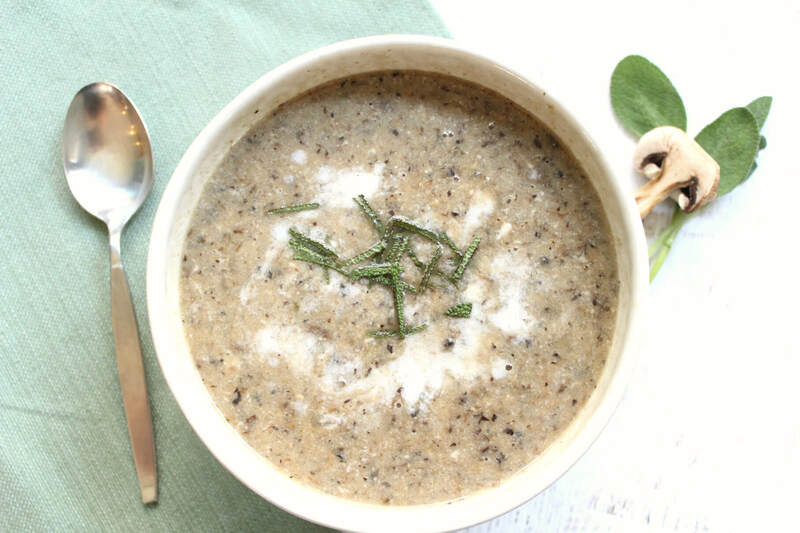 In a mixing bowl, combine almond flour, coconut flour, eggs, shredded zucchini, honey, and sea salt. Stir well, until all the clumps of coconut flour are broken up. After combining all of the above, drain dates and use a knife to cut chop the now-soft dates into small pieces. Stir chopped dates into the bread batter, and then stir in the chocolate chips. Bake for 45 minutes, checking for doneness by inserting a toothpick or knife into the center of the loaf. If the toothpick comes out clean, the loaf is done. If the batter sticks to it and is still wet, cook for an additional 15 minutes. Is it possible to make the zuchinnibread without the eggs? What could I use instead of the eggs? Hi Jeanie, I know there are ‘flax eggs’ but I haven’t tried them in this particular recipe. If you try it, can you let us know how it works out? Almond flour is out of my price range. Will oat flour work? I have gluten-free oats. Hi Lori, it will probably work but I haven’t tried it. How much honey to replace the dates? I would try it with 1/2 cup honey, but I haven’t tested it yet. If you do, can you let us know how it works?